The Louisville, Kentucky based, Angel's Envy, has announced the launch of its first new expression since 2013. 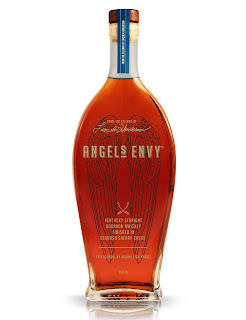 Angel's Envy Bourbon - Finished in Oloroso Sherry Casks (50% ABV) has been produced using 4-9-year-old bourbon, which was finished for a further 2-3 years in Oloroso sherry casks. Limited to 3600 bottles, this latest release from the Bacardi owned brand, is said to deliver notes of sweet raisin and hazelnut on the nose, followed by oak, vanilla and caramel notes on the palate. Commenting on the news, Wes Henderson, Chief Innovation Officer and Founder at Angel's Envy, said: "With our latest Angel's Envy expression, we've taken inspiration from the Venenciador of Spain, whose exacting pull and pour of sherry is required to aerate the liquid in order to reveal its true character. We took a page from that book and chose to let this limited release rest for an extended finishing period in Oloroso sherry barrels, lengthening the oxidation process for a sophisticated level of flavour. We chose Oloroso sherry casks because we believed the nutty notes from the Oloroso Sherry would pair well with our bourbon." 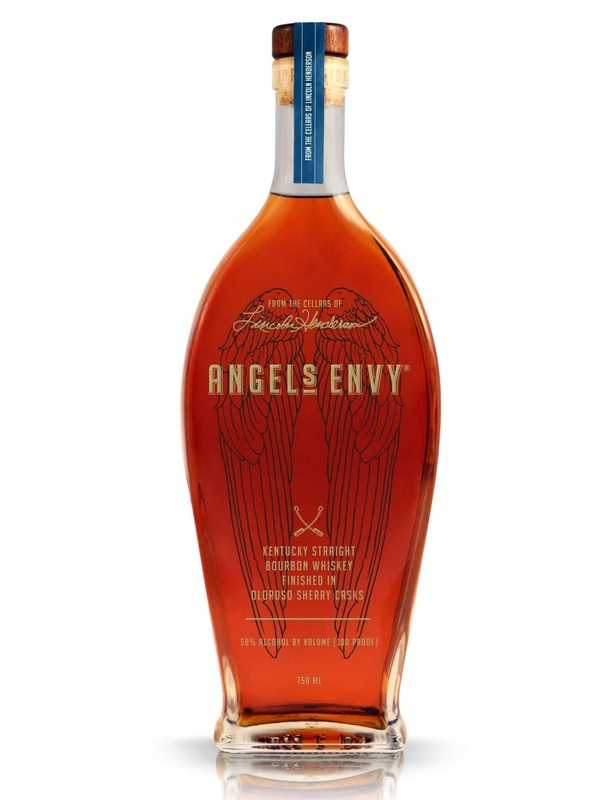 Angel's Envy Bourbon - Finished in Oloroso Sherry Casks, will be available later this month directly from the distillery and specialist retailers in Kentucky, for a RRP of $199.99.